If you are looking for something sweet, look no further! We source and stock one of the widest variety of candies and confections you'll find from suppliers across the country. After all, candy is in our name! From the classic hard candies, to fun gummies, jellies, and jujus, indulgent chocolates or your favorite wrapped candies and national brands, we pack it all for you in our Eillien’s brand or your proprietary private brand. 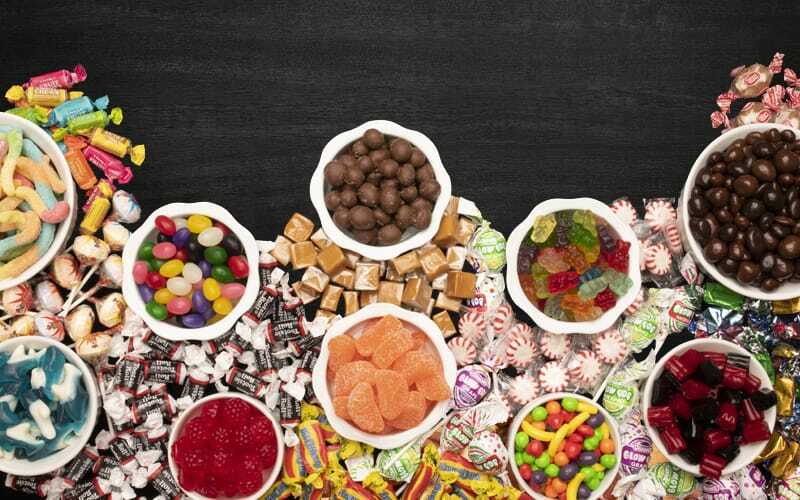 We buy the vast majority of our candy from right here in the USA with an emphasis on quality and value. Looking for something specific? If we don't carry it, we can source it for you! More information on the types of candy we carry is coming soon!